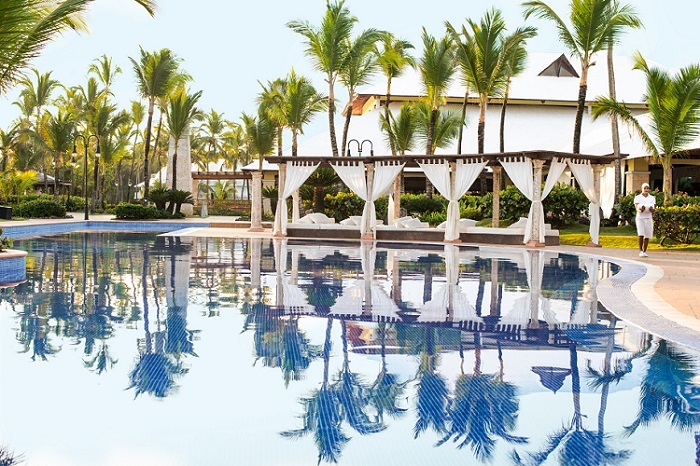 Experience the beauty of Punta Cana at this captivating 5-star luxury resort. 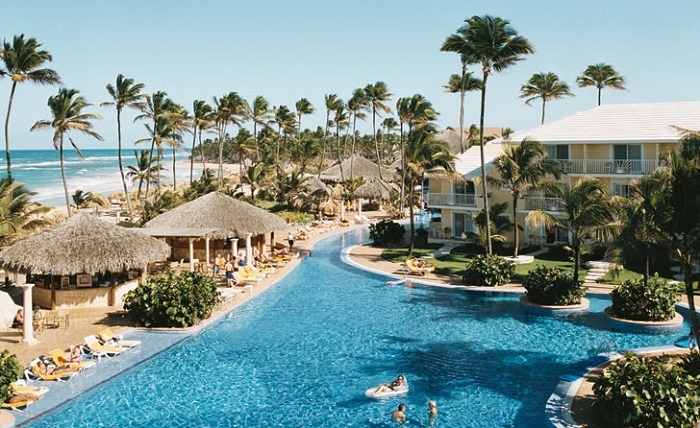 Situated on a perfect 30-mile stretch of palm-lined coastline, Excellence Punta Cana delivers an unmatched level of all-inclusive luxury. 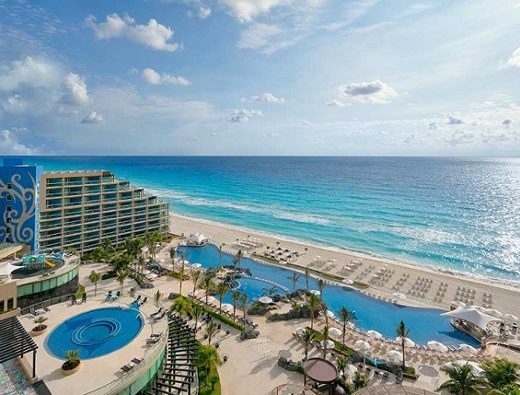 Filled with world-class amenities and vibrant nightlife, guests are sure to leave this tropical paradise with unforgettable memories! Soak up the sun at either of the two pristine swimming pools on property. Offering both poolside and beachside bars, a refreshing cocktail is never too far away, especially with personal waiter service! 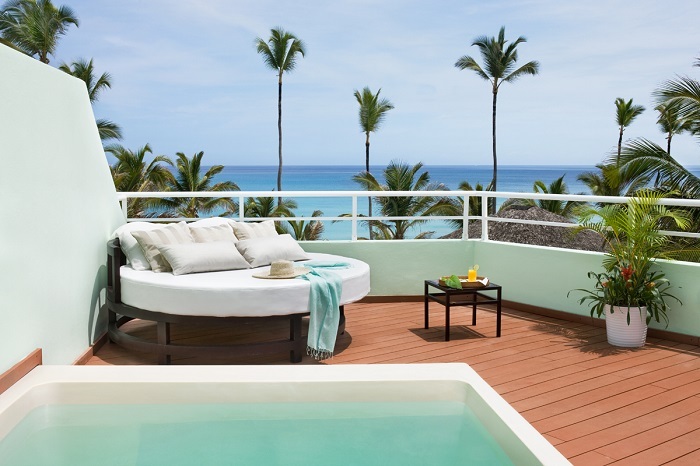 Inspired by the vibrant colors of the Caribbean, every five-star suite at Excellence Punta Cana provides an endless list of amenities to make your stay more comfortable and carefree. Take in the breathtaking views atop your private terrace or enjoy your secluded in-room Jacuzzi for extra romance. Excellence Resorts not only offers impeccable dining options, but rather exquisite culinary experiences. From fine northern Italian cuisine to exotic Asian flair, each gourmet restaurant has an extensive food and wine menu. Up for a more exclusive experience? 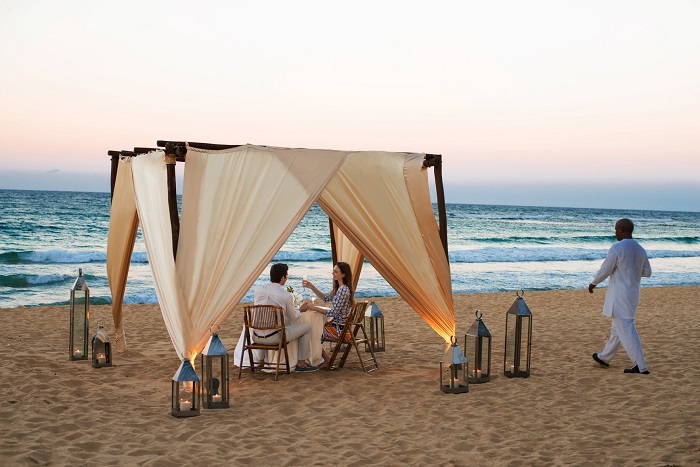 How about a private romantic dinner on the beach? Yes please! Take an adventure and explore all that Punta Cana has to offer! 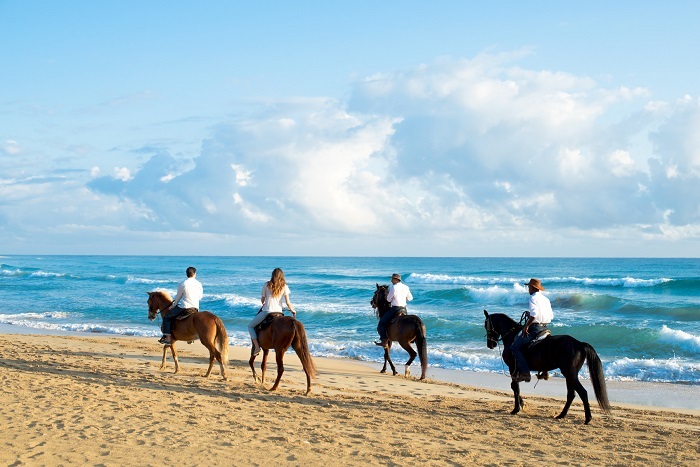 For a scenic view of the tropical surroundings, book a horseback riding tour alongside the Caribbean waters. For a more aerial sightseeing adventure, take a helicopter ride to reveal the lush panorama of the natural environment. 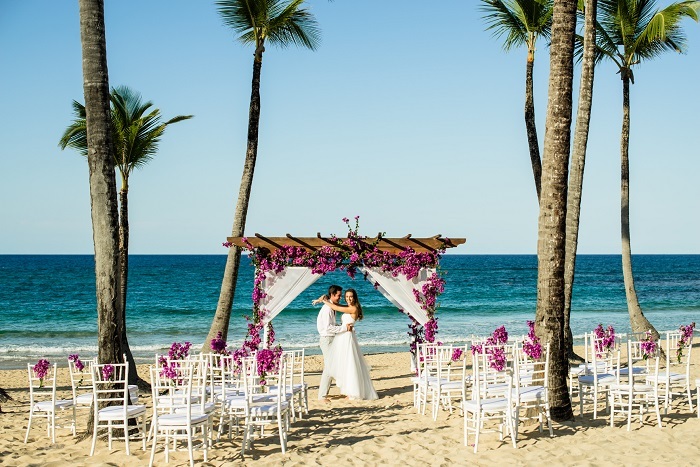 The Caribbean is an idyllic setting for a destination wedding, and Excellence Punta Cana sets the stage for an amazing ceremony from start to finish. 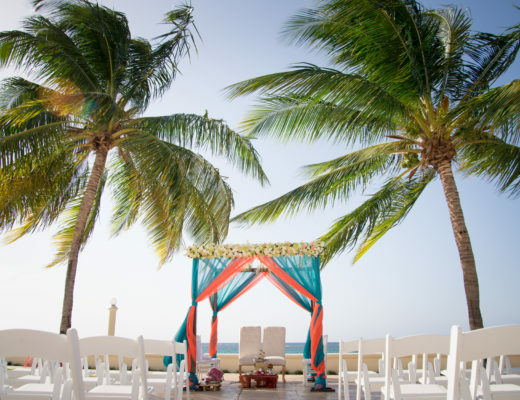 Exchange vows with your toes in the sand overlooking the crystal-clear waters, and celebrate your love in an unforgettable way. 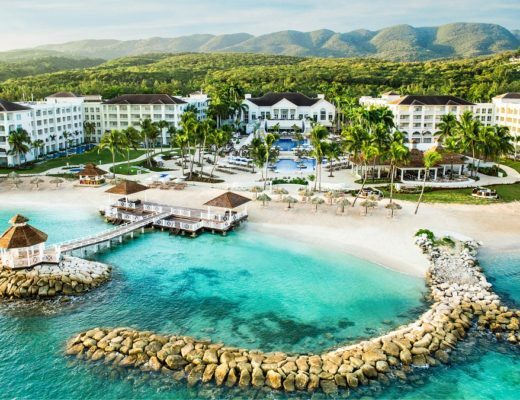 With limitless possibilities at your fingertips, it’s easy to indulge in the luxury of such an incredible resort. Set your worries free and enjoy the sunny days in Punta Cana!